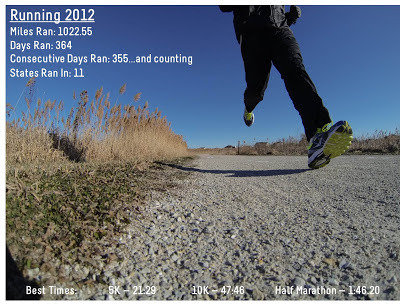 This past year I committed on January 1st, 2012 to run at least a mile a day for 365 days. I honestly didn't think it would last that long and I was right. 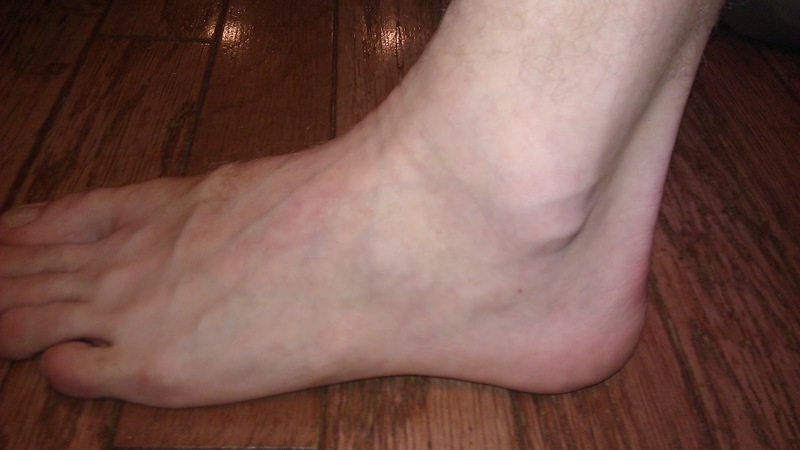 On January 9th, I rolled my ankle pretty badly playing in one of my basketball league games. Sorry for the grossness of the picture...felt it had to be included. 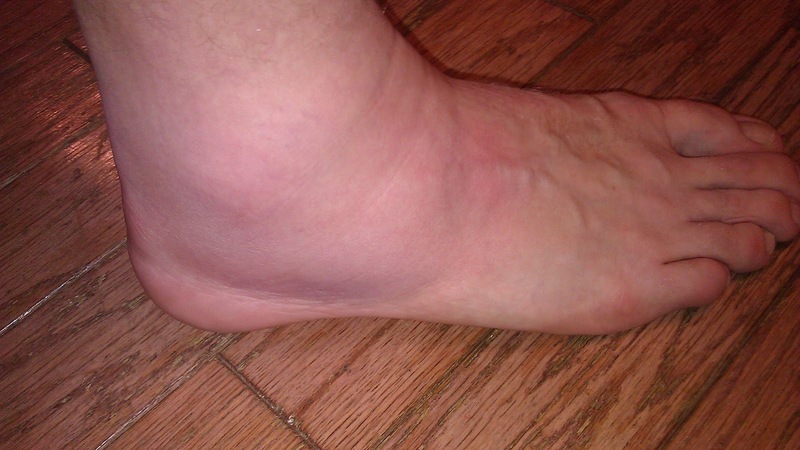 I took two days off for the ankle to recover a bit and then started the streak back up on January 12th and have not stopped running since. Here is a graphic of some of the stats related to my current streak. I ran on the morning before I met the President of the United States of America in Washington DC. I ran along the Pacific Ocean in San Diego as I saw that ocean for the first time in my life. I ran in Central Park on my first ever visit to the world renown city park. I ran my first half marathon with my 55 year old father. Inspiring post, Josh! I also feel personal goals and challenges are important. My favorite is walking at least two miles every morning (usually between 4:30 and 6:00) before I do anything else. I've been doing this ever since my kids were preschoolers, and they are now adults. It is the most peaceful time of day and a great time to reflect, think, and breathe. Thanks for challenging me to add new "streaks" to my life! 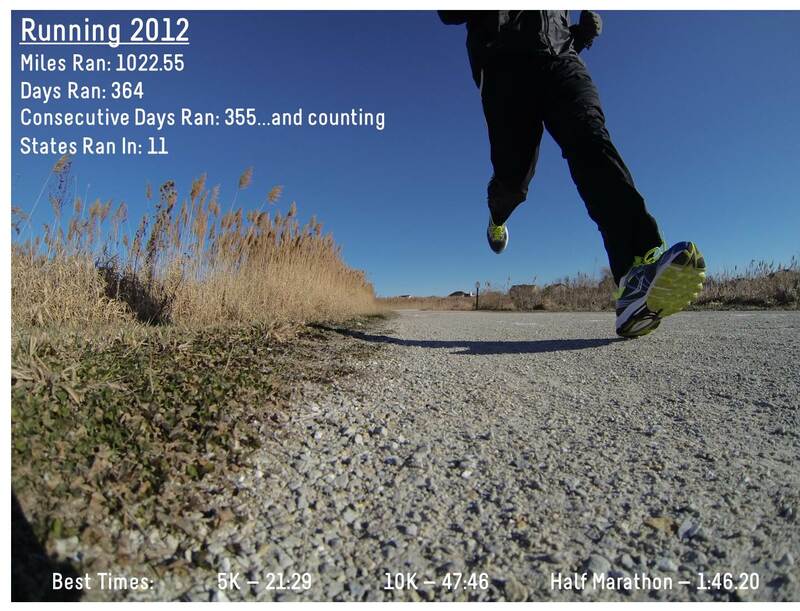 As a (former) runner I admire what you did last year! When I saw you post last year what your plan was, I was skeptical ;) But I'm proud of & impressed by your accomplishment!